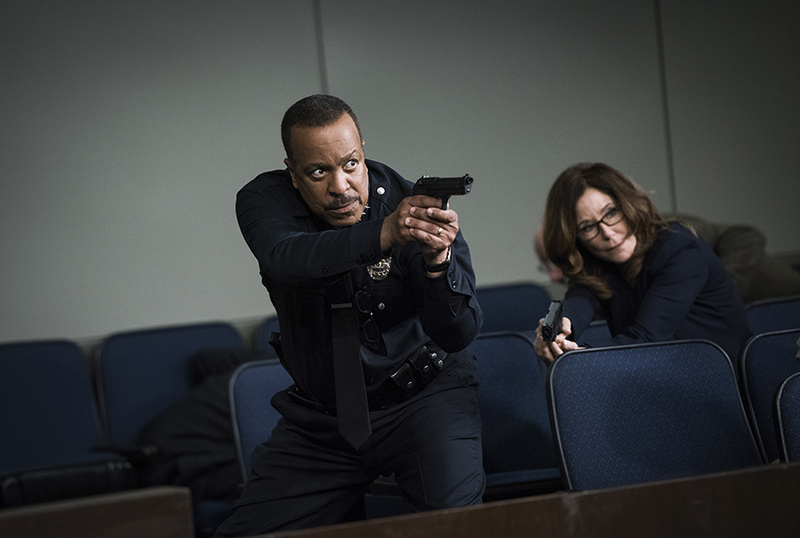 The intense opener of the three-part season finale did more than just change things forever for the Major Crimes team, as Monday night’s outing brought in a new season high in the ratings. The heartbreaking episode brought in 4.1 million viewers, adding more than 400,000 over the previous season high. Strong gains were also seen in the key demographic, which rose 4% over the previous season high to 0.52 million viewers 18-49. Overall the episode was the second-most watched cable offering of the evening, behind the series finale of Rizzoli and Isles. Last week’s episode continued to perform well throughout the week, coming in as the second-most watched episode of the week, just behind the penultimate episode of Rizzoli and Isles. The outing also far exceeded the ratings of number 3 series Fear the Walking Dead by more than one million viewers. In time-delayed ratings, Major Crimes has continued it’s very strong showing in Live + 3 day viewings for the summer. Episode 509 brought in 6.3 million total viewers in L+3, a massive 60% increase over the live + same day numbers, and added close to 900,000 viewers over the prior week. Greater gains were seen in key demographics, where the episode grew 125% to 0.9 million viewers, the highest growth of any cable program for the week. As the summer season begins to wrap up, we at MajorCrimesTV.net want to thank the fans for their continued support of Major Crimes, and encourage as many as possible to watch the series live in the last two episodes of the summer season. We also encourage reaching out to TNT to let them know you support Major Crimes, and that you’d like to see them renew the show for a sixth season. You can tweet them @TNTDrama, visit them on Facebook, and for more information on how to make your voice heard, click here. Major Crimes returns with an all-new episode next Monday at 10pm/9c on TNT. Want more Major Crimes? 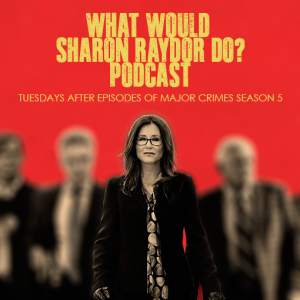 Listen to the ”What Would Sharon Raydor Do?” Podcast with Mary McDonnell, now streaming on MajorCrimesTV.net! This entry was posted in News Stories and tagged Ratings by admin. Bookmark the permalink. Please keep Major Crimes on TNT forever. Loved the show, the cast, the storyline and the characters. The ratings are a testament of how great this show was. I watch on Amazon, does that count towards the ratings? Wish I could watch Monday’s episode, it’s still unavailable. Please, Please bring back Major Crimes back for a 6th season! Love the show Major Crimes! I love this show, ‘ve been watching this show since it started with the closer. Awesome episode Kudos to Mary and the rest of rhe cast , and James and the rest of his team . You all knock it out of the park every time . !!!!!! Love the show. I thought Mondays show was awesome. I look forward every week to watch this. Please renew.